A musical delight that’s managed to make the top of our playlists and stay on repeat too! The lyrics, music and even the video are reminiscent of the 70’s funk in all its glory. 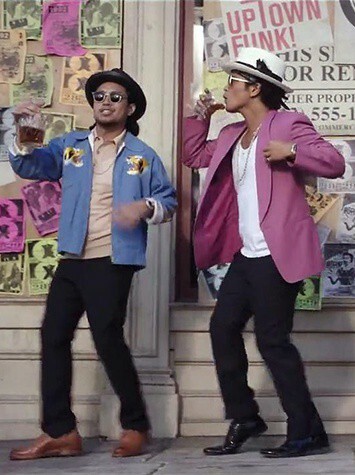 Choreography of the video puts Mark Ronson and Bruno Mars in a whole new light that we love!